Are We 'Coloradans' or 'Coloradoans' - Which Do You Prefer? 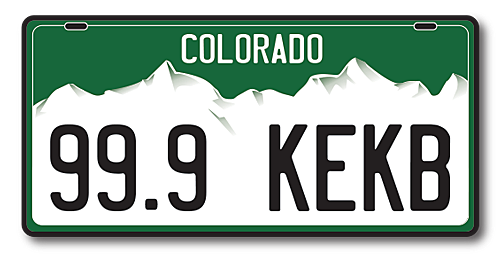 If you reside in the state of Colorado, does that make you a 'Coloradan' or a 'Coloradoan'? It seems that many of us who've lived here for a while are accustomed to being 'Coloradoans.' However, the not-entirely-official proper designation might be the opposite. Chances are you've probably read a copy of the newspaper "The Fort Collins Coloradoan." Despite the paper's name, one of its copy editors, Jason Melton, states that whereas the paper used to refer to residents as 'Coloradoans', it now used the designation 'Coloradans'. The name of the paper, however, has remained unchanged. According to the book "The American Language" by H. L. Mencken, when the name of a place ends with the letter "o", the proper thing to do is add the letters "an." The exception to this rule is if the name of the place is a Spanish word. Well, guess what? At last report, Colorado is very much a Spanish word. With this in mind, many Colorado newspapers, including "The Pueblo Chieftain", abandoned the use of 'Coloradoan' a few years ago in favor of 'Coloradan." The website Dictionary.com recognizes both as adjectives describing someone from the state, but lists 'Coloradan' first. Given all the indecisiveness and ambiguity, maybe it's ultimately a matter of opinion and personal preference. If that is, in fact, the case, then which do you prefer?